owning their success in their field. 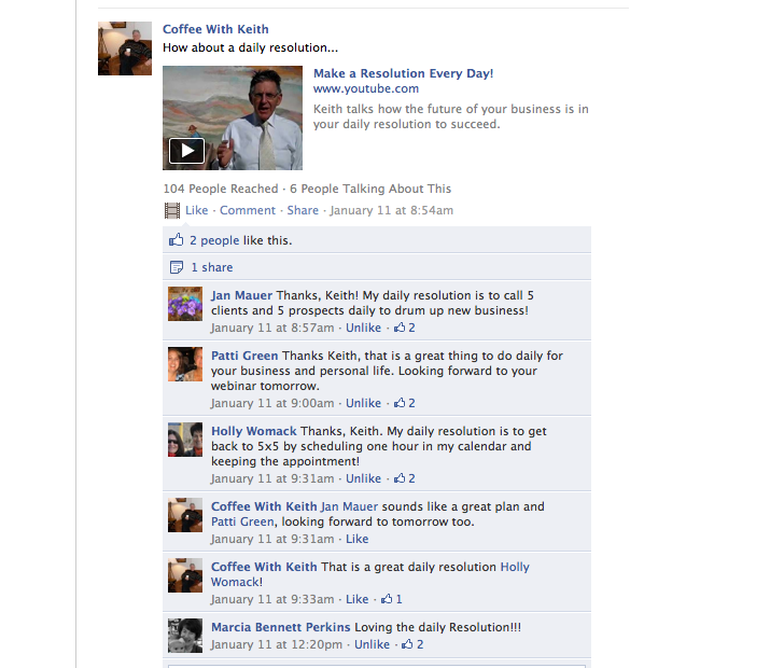 Success is about ownership of one's business at hand"
Keith does a weekly message to business owners in a 8,000+ membership organization. Let him broadcast to your group too. Ask him how!